Sean Taylor New Album Released Today !!!! Thanks for all the support and continued inspiration. I have just started work on my new album in Austin, Texas with inimitable producer Mark Hallman (Carole King, Ani DiFranco) ... It was an amazing couple of weeks and the album is unlike anything I have done before. There is lots of work to do but I can't wait for you to hear it. Here we are in the Texas groove. 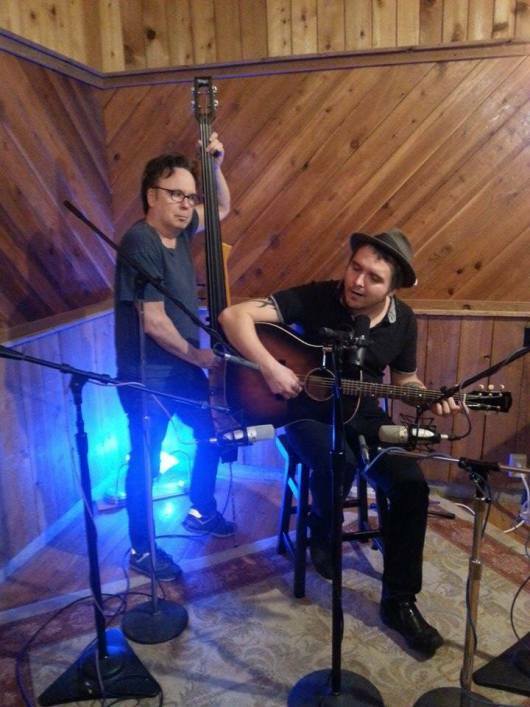 Recording in Austin rounds off an incredible year with shows in France, Spain, Netherlands, Germany, Finland, Eire & the UK. I have also toured with blues maestro Eric Bibb and folk rock master Richard Thompson. 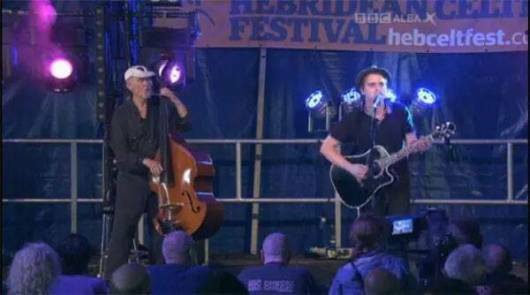 Just home after an amazing gig at Hebridean Celtic Festival with Danny Thompson. We were filmed for the BBC and you can watch on BBC iPlayer here ... we are on at 36 mins in and play 'Texas Boogie'. You only have a few days to listen so hurry!!! 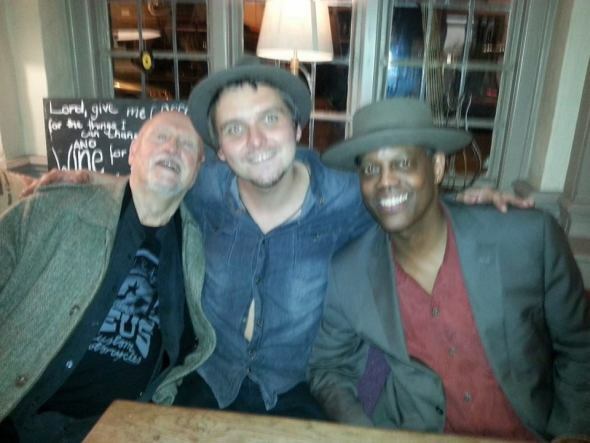 Last night I played Danny Thompson's birthday bash with the amazing Eric Bibb (See below) ... it was a magical evening with two of my heroes. It's Sean Taylor. How's it going? I hope all is well. I began writing my debut single 'London' on a rainy Soho evening. It is a celebration of my hometown and the neon glitter of the London night. As the song unfolds we are taken on an all-night trip from the West End to Brixton, passing through Terry and Julie’s ‘Waterloo Sunset’ en route. The song was completed in Austin, Texas, with producer Mark Hallman (Carole King, Ani-Di Franco) in a late night recording session laced with whiskey. Once the song was written and recorded it was missing one thing: double bass legend Danny Thompson (John Martyn, Nick Drake, and Pentangle) one of the most incredible musicians ever. The B-side is the blues inflected Love Bleeds; another new song featuring soaring blues harmonica and funky guitar.